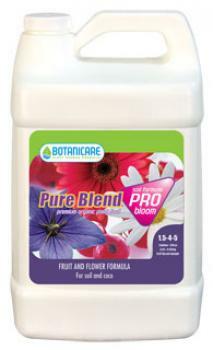 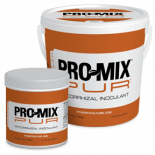 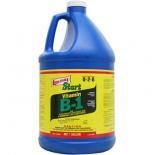 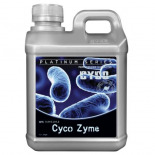 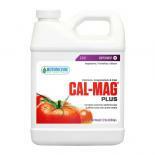 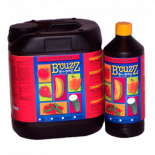 Pure Blend™ Pro Soil is a one-part, stand alone Hydro-organic Fruit and Flower Soil Formula. 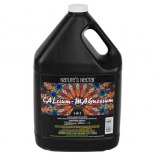 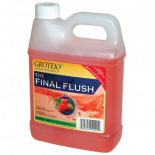 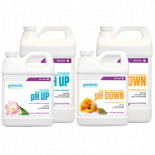 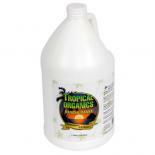 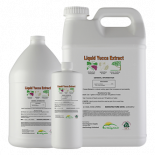 Botanicare has formulated this organic bloom nutrient formula for plants cultivated in soil and for the final ripening of fruit in the last stage of hydro-organic gardening. 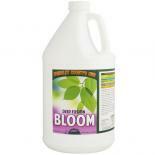 Xtreme Gardening Mykos Pure Fresh Alive 2.2 lbs.